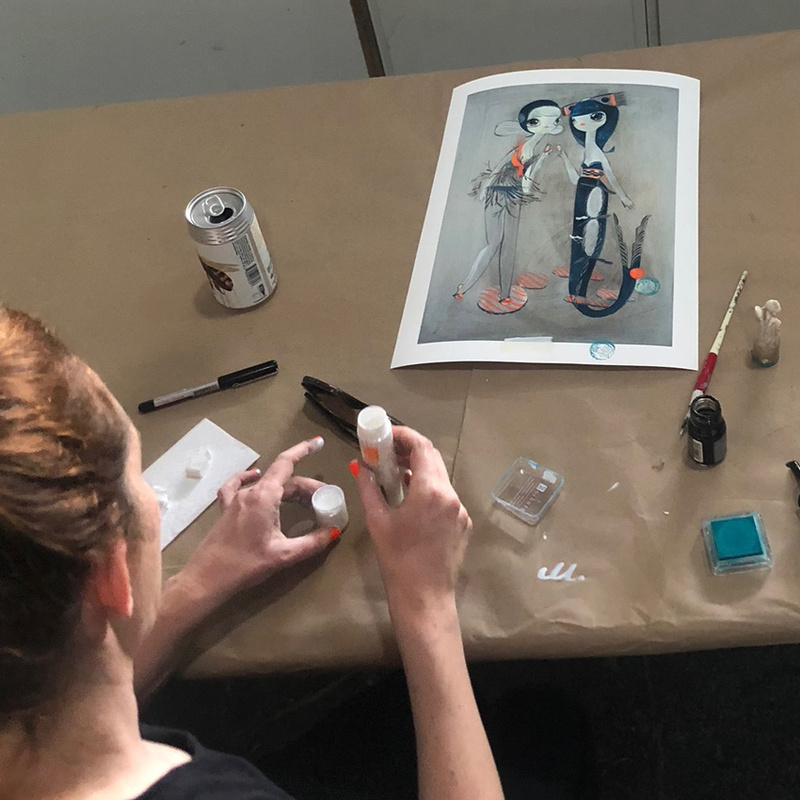 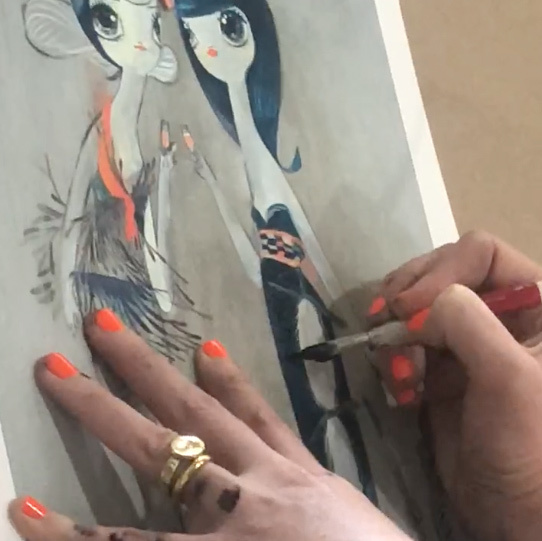 This RUN is signed, numbered and comes with a Certificate of Authenticity from Kelly Tunstall and 1xRUN. 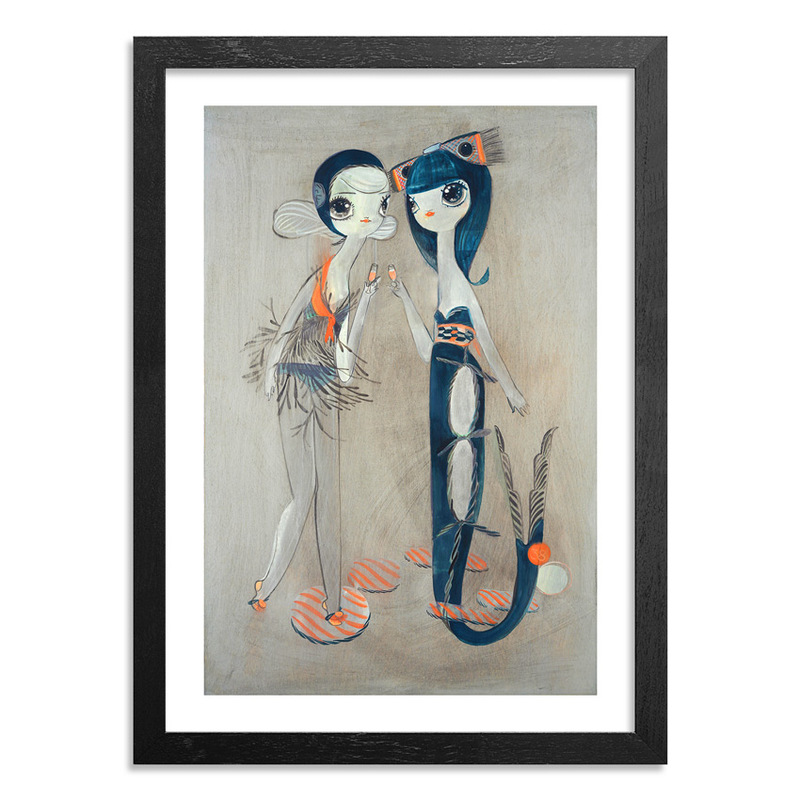 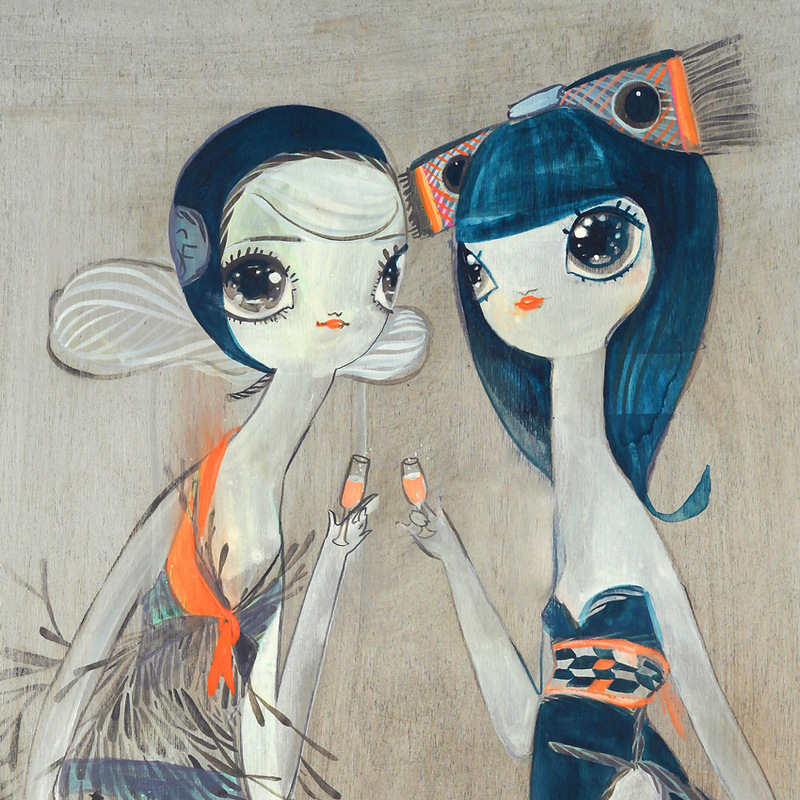 ABOUT THE ARTIST: Kelly Tunstall (born 1979) received her BA from California College of Arts and Crafts in 2002. 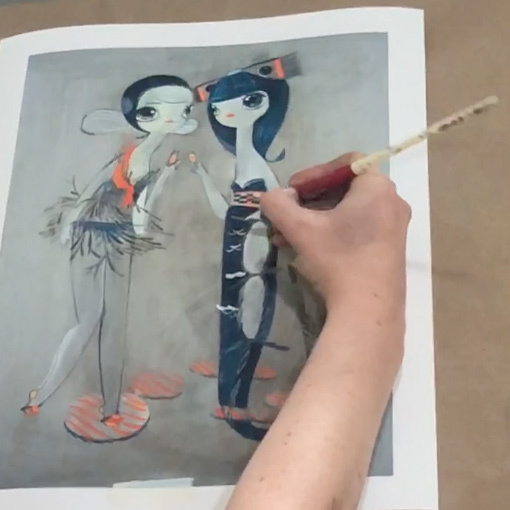 Working in acrylic, collage, spray paint, pencil, pen and ink, gold leaf and some secret sauce, the experimental, yet classically grounded works live somewhat comfortably in a space between graphic expression, stylized representation, surrealism, and sketch. 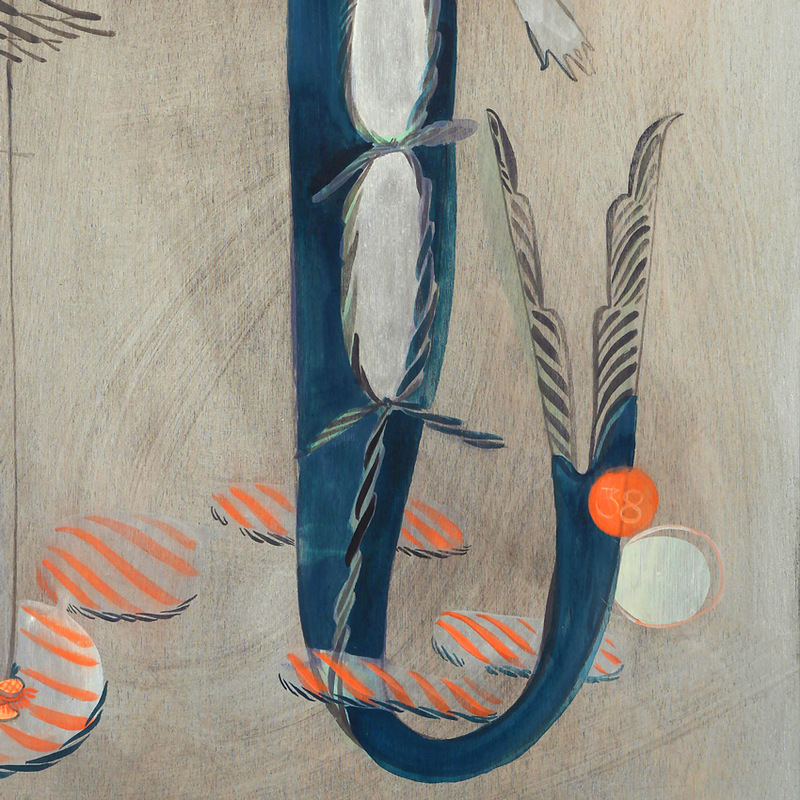 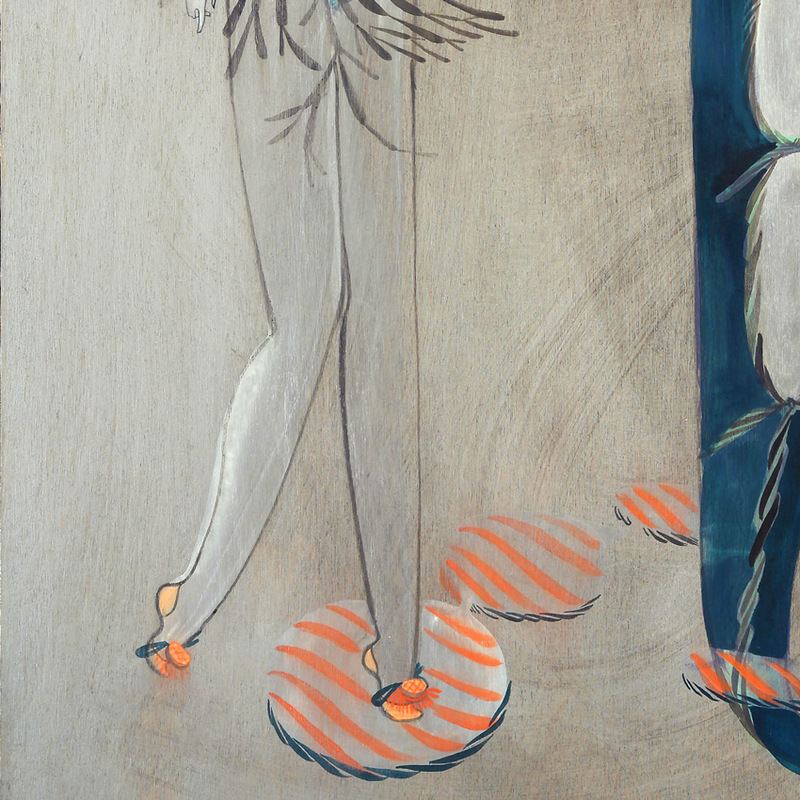 The patina of age and calligraphic drawing methods lend further depth to her story-filled worlds.